The new E5 licence for Office now includes the Cloud PBX feature within Skype for Business. This allows users to make and receive calls on a range of devices, while in the office or on the road and all from the cloud. 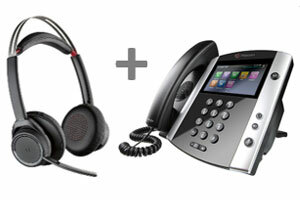 Resellers should consider the end-user audio devices if the solution is to be successfully adopted. 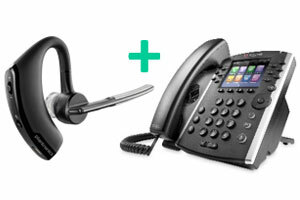 Endpoint devices are also a high-margin component of the sale for Microsoft Partners and Voice/UC resellers. 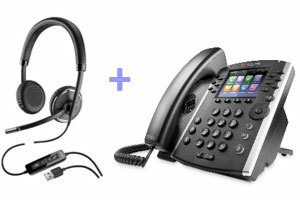 to Office 365 and Skype for Business estates, Westcon has created 3 simple bundles for the most common user types, each with quality voice devices from the leaders: Polycom and Plantronics. HURRY - Special offer pricing valid until 30th September!